Find out if it's worth a try! With the weather sometimes reaching 40 degrees Celsius, we're currently on the hunt for a lip tint that won't fade once we sweat or get oily. 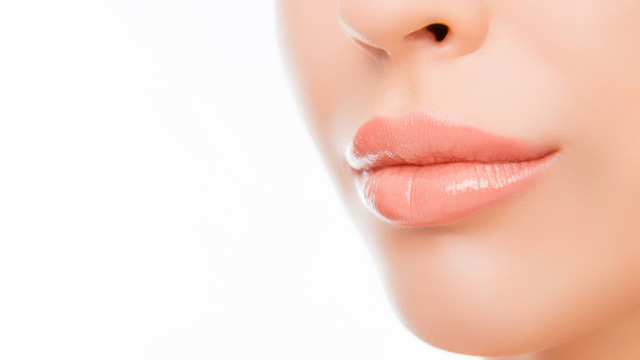 As working girls, we need something easy to use that requires minimal touch-ups. 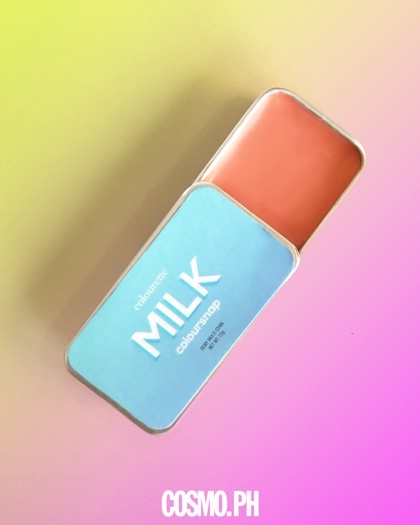 Enter Colourette's Coloursnaps Dewy Multi-Stain! The balm product is marketed as long-wearing and specifically made for Pinay skin tones, and contains ingredients like shea butter, Vitamin E, and SPF15 to protect and nourish the skin. I thought "Milk," the shade I picked, would look too light on my skin, but I was wrong! 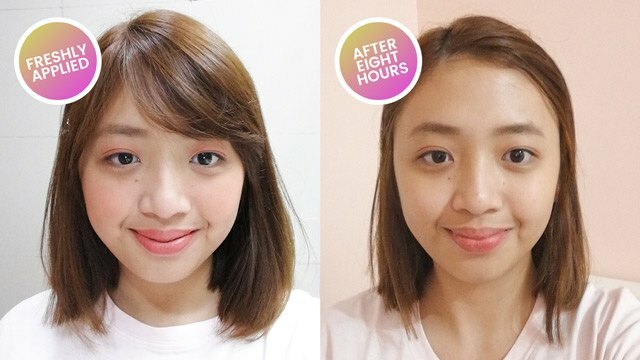 It turned out to have a pastel coral pink color and made me look like I was kinikilig! It smelled amazing, too—like strawberry yogurt. I couldn't stop sniffing it, LOL. The formula was blendable and had a dewy finish, so I expected it to easily transfer and fade. But by the end of the day, there was still a bit of tint left on my lids, cheeks, and lips! Not bad. The best thing about Coloursnaps is its convenience! I can achieve three trends with one product: Glossy lids, a barely-there lip color, and the "drunk blush" look. The Milk shade reminds me of Glossier's Cloud Paint in Beam—I can safely say that this is a good deal! The downside? If you apply too much pigment on your eyelids, it can bleed and spread all over your eye area. You need to apply translucent powder over it to keep the color locked in. Also, I think the packaging is flimsy, because it sometimes opens up when it's inside my bag, allowing dirt and dust to get in! I would definitely buy this again. It's so affordable! I wish they'd release more crazy colors, though, like green, yellow, violet, and blue. Colourette Coloursnaps Dewy Multi-Stain is available at ColouretteCosmetics.com for P249.